Are you bored of the basic black color background when pictures are shown in the Lightbox ? Yaa, who wouldn't be, think how fun it would be to have a different design lightbox. In this tutorial i will show you how to customize the lightbox. There's no other customization for the lightbox other than turning it on or off, but believe me as a web designer it's not impossible for me to customize it. 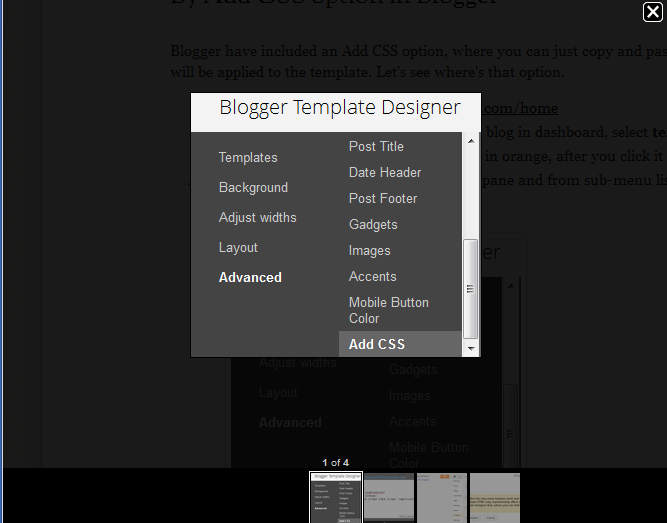 With small CSS codes we can give the lightbox a brand new look as never before. 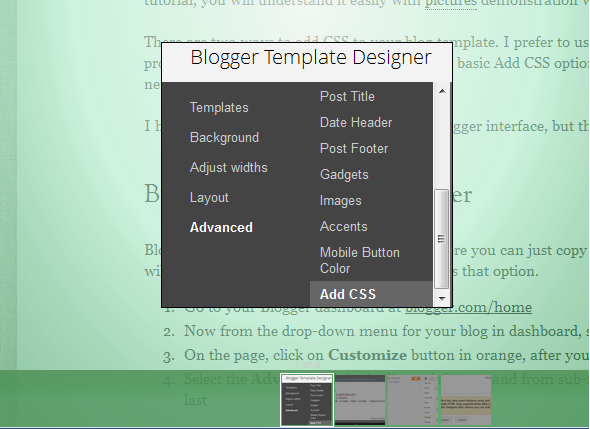 I am sure other Bloggers will ask you 'how you did this' and you will refer them to this tutorial. At last who don't want to customize the classic lightbox. 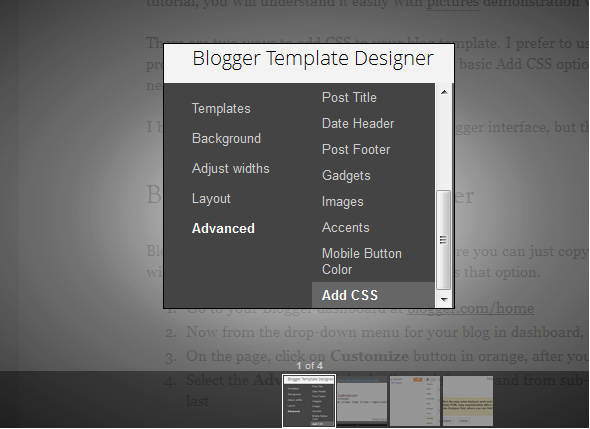 A lightbox in Blogger is a box that displays image when clicked in Picture viewer mode. The only option we have for it is to turn it on or off and that's not fair for general bloggers who don't know CSS to style it on their own. So we are writing this tutorial. Here's a style applied,so that you can understand what we are talking about. >Before starting with the tutorial read the 'Overview' section for extra information on this post. First i will explain what we will have to do, then we will start creating new designs. 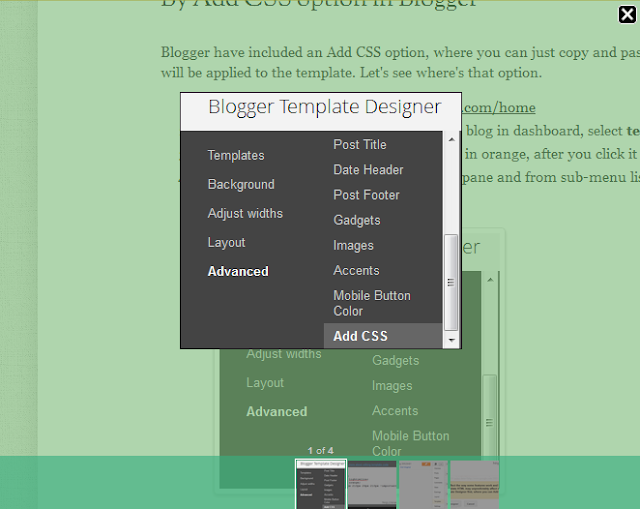 This CSS is for changing the background of lightbox. In the CSS above there's no much customization, as you can see i have just changed the background color to a grey-white color but you will get to know how to make gradient background in next section. If you aren't sure what to do then just leave it, we have a couples of readymade design for your Lightbox. 1. Dark Light, it's dark but polished with a gradient effect from the middle and the filmstrip at bottom is customized. First take a look at the design before applying the CSS. So here's it's CSS - How to Add CSS in Blogger ? 2. Greenery, reminds you of our mother earth, the green refreshing looks with a shiny top represents the sun and light the source of life. A refreshing design if you ask me, i would choose this for my blog. A pretty long CSS, but the results it will give is outstanding and attractive. 3. Glass pane, this design is looks beautiful with the light blue color and looks much like a glass pane. This is the best of all.. ! 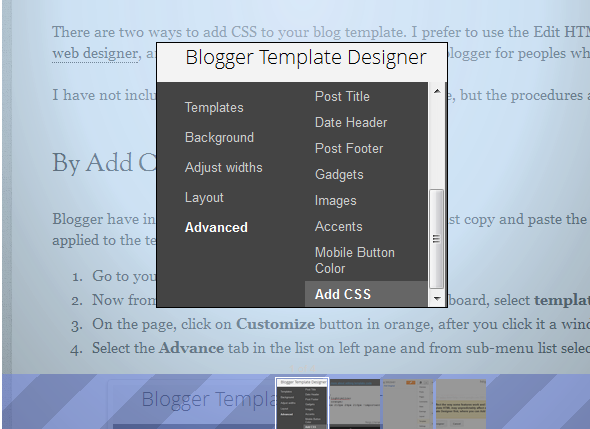 Now apply your favorite design on your blog lightbox and see how your users react with the extraordinary designs, I am sure they will ask you 'How did you do that ?' and will be surprised. Don't forget to Subscribe to us, check the right sidebar you will Email Newsletter gadget, just enter your email address and subscribe. If you want more designs you can contact me on my email or Google+.